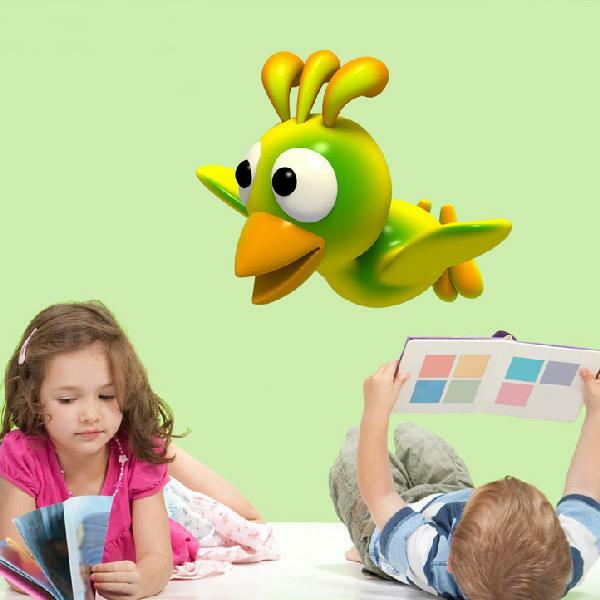 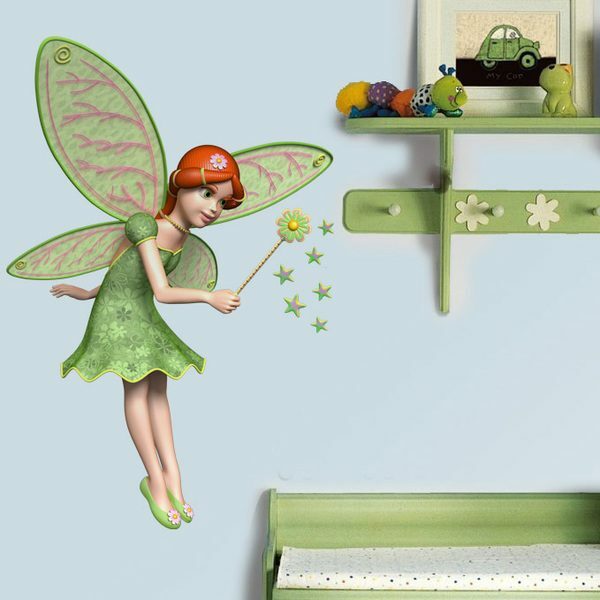 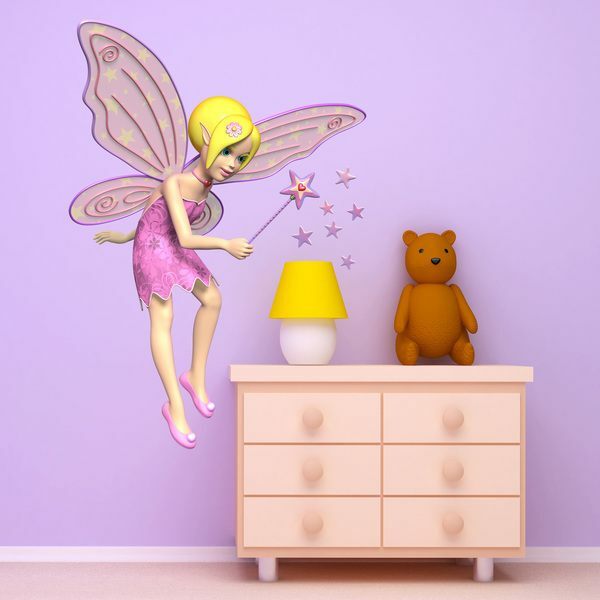 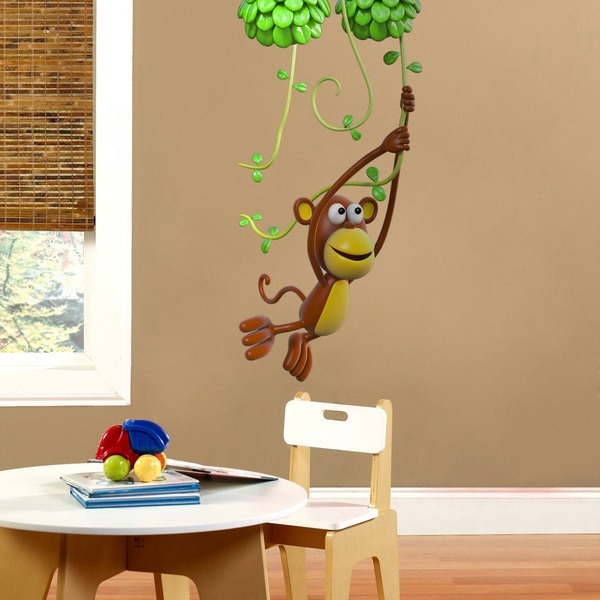 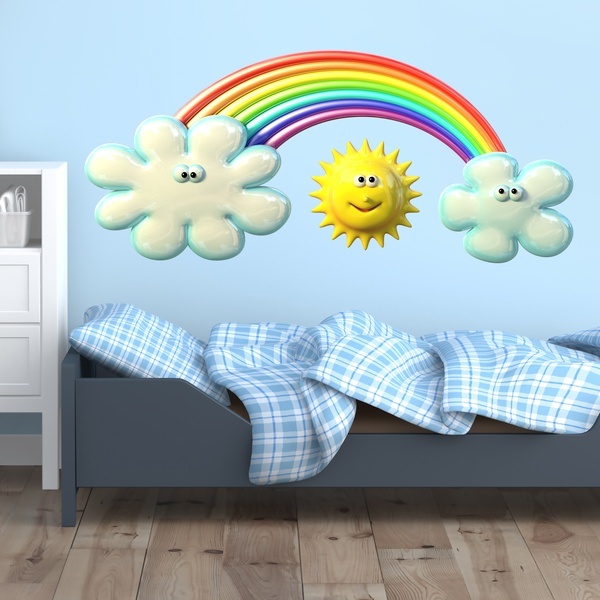 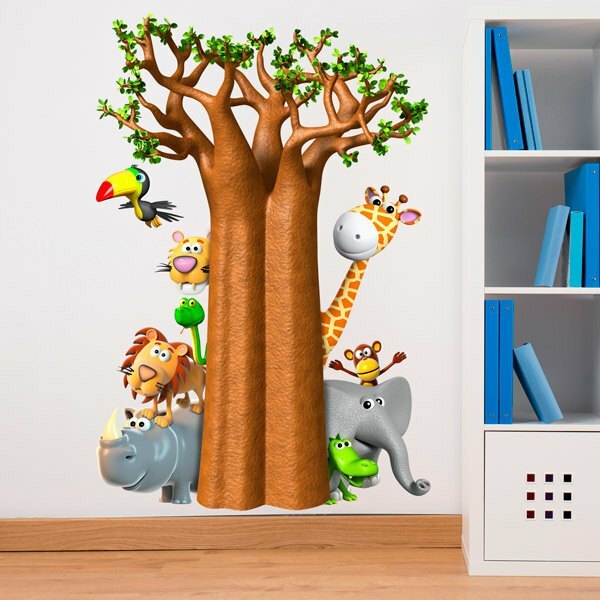 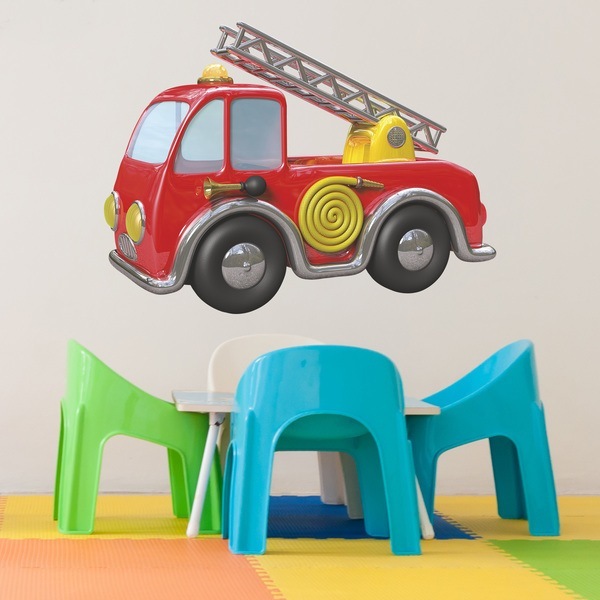 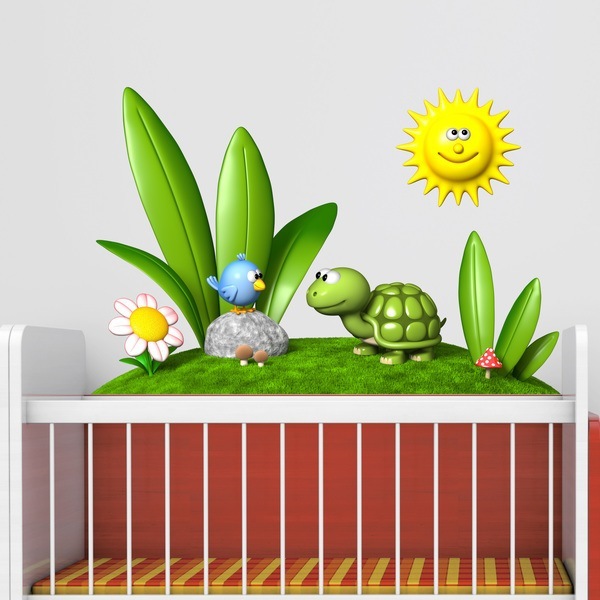 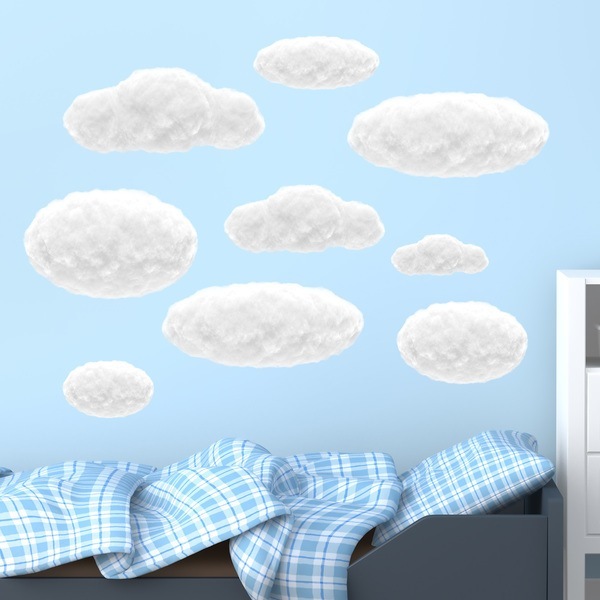 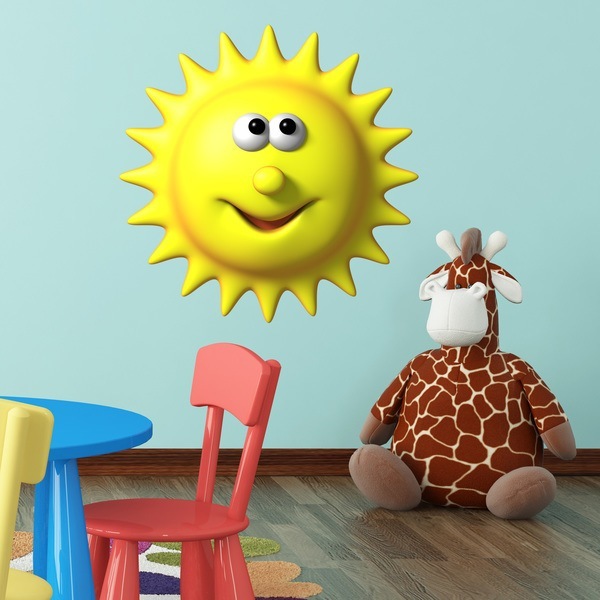 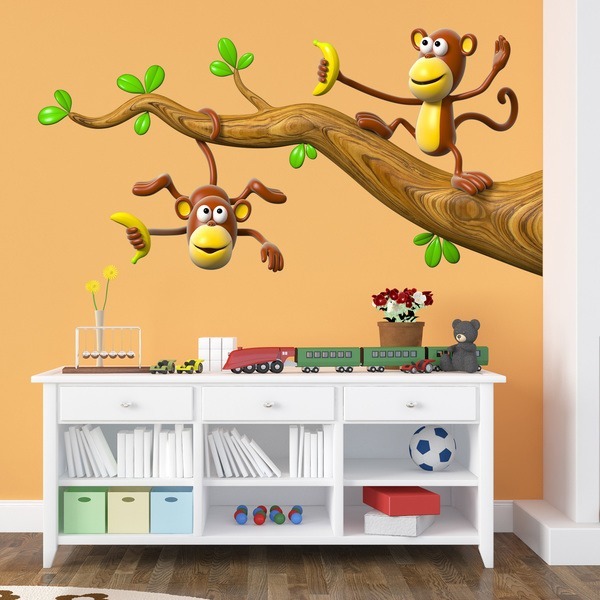 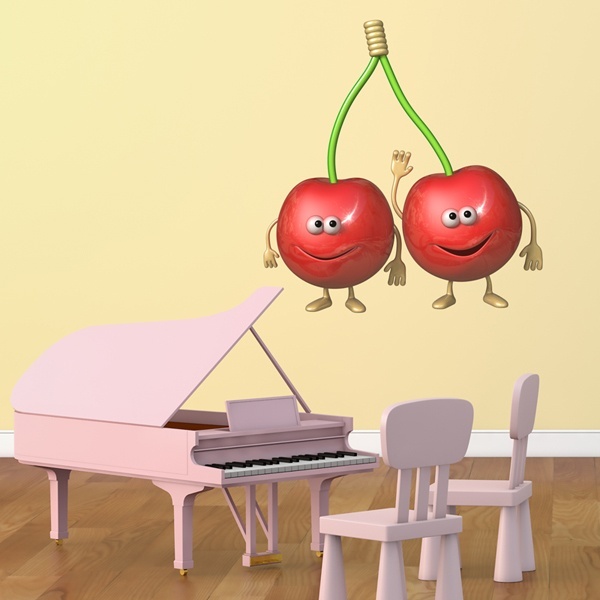 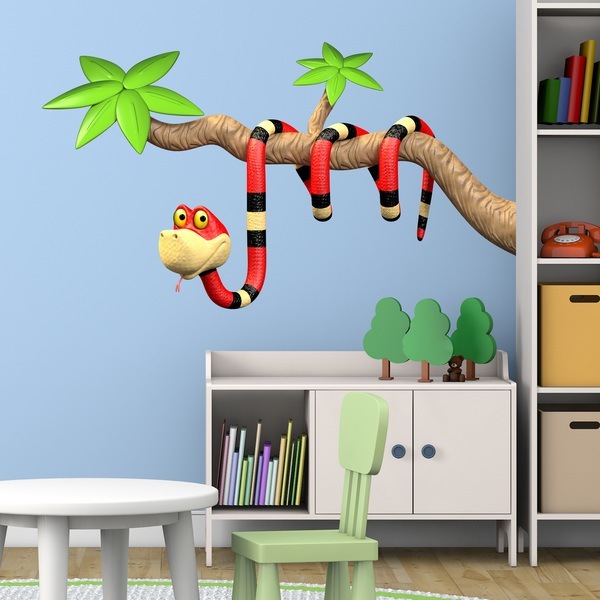 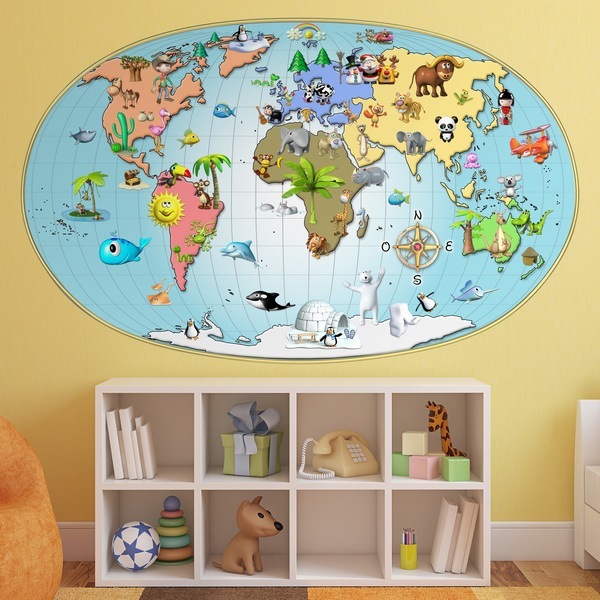 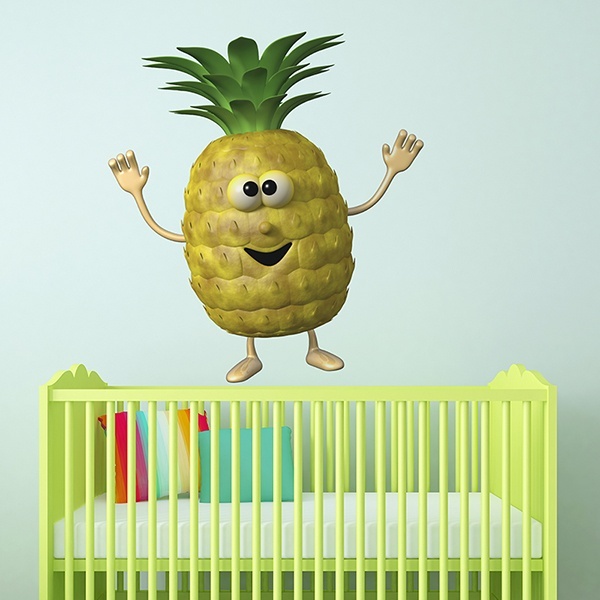 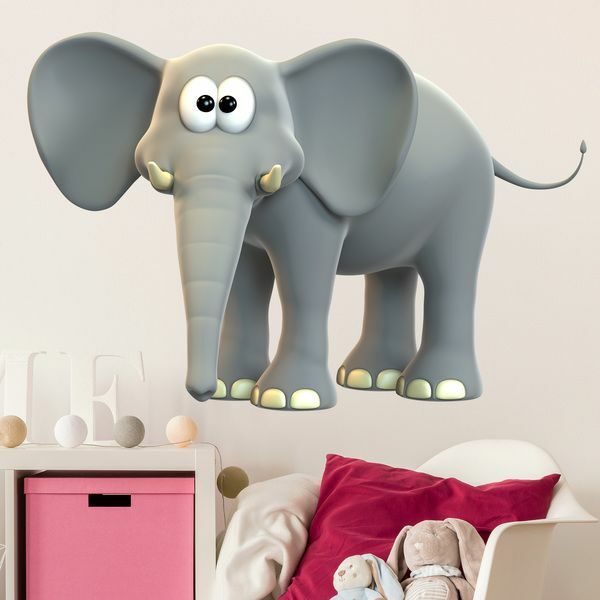 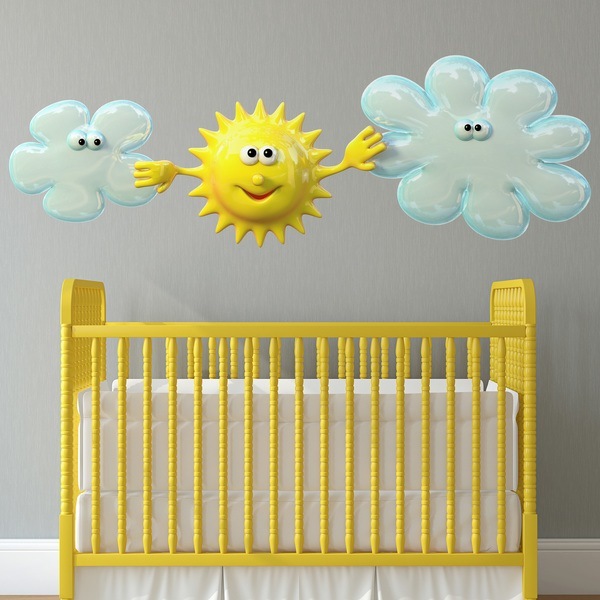 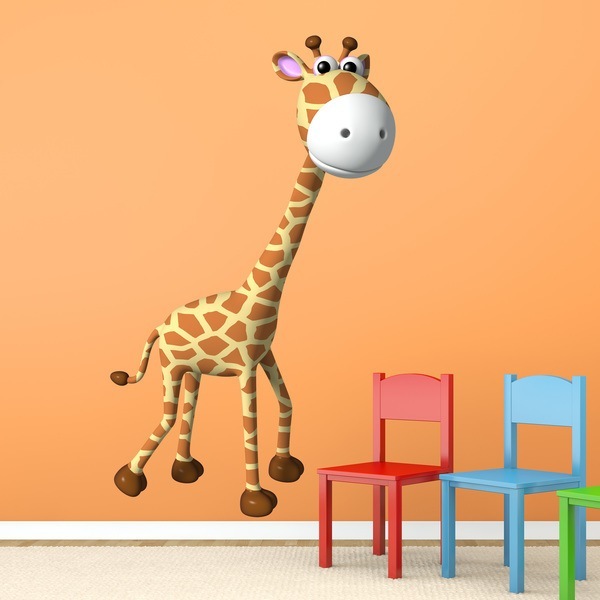 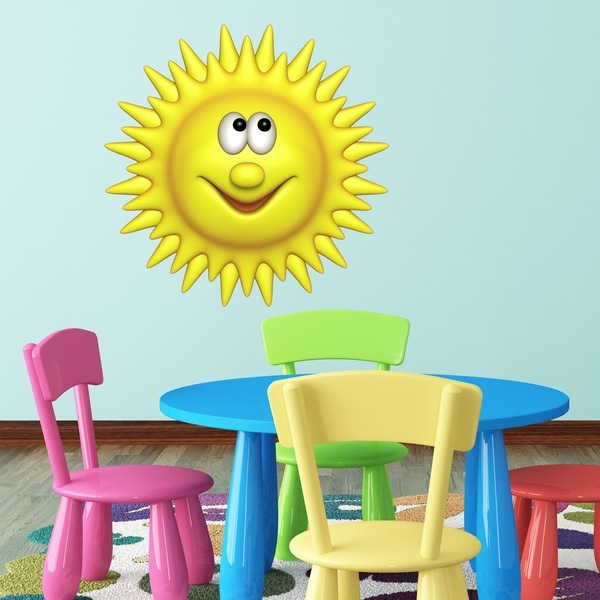 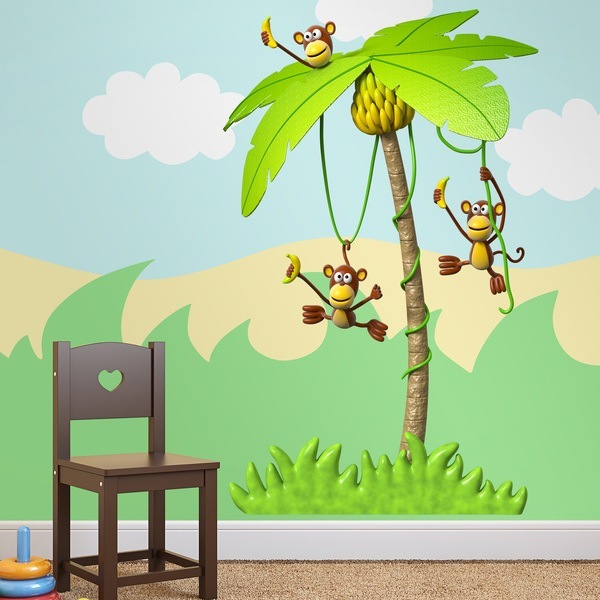 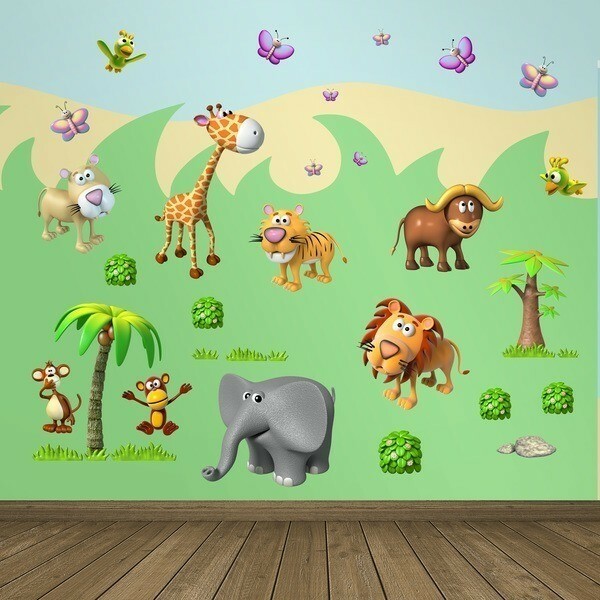 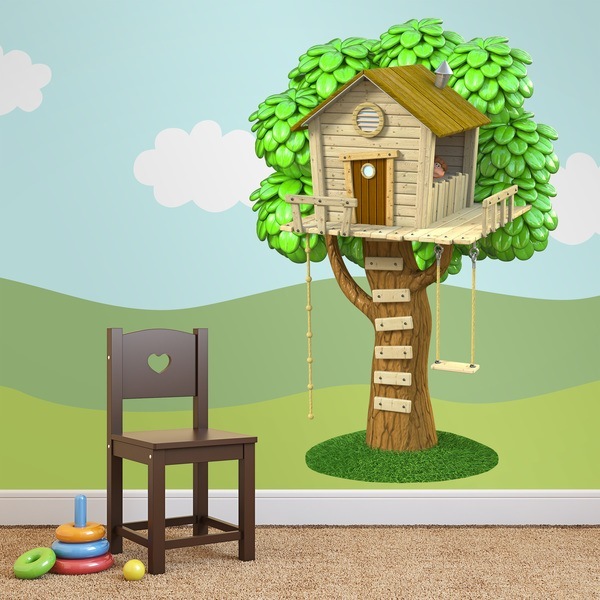 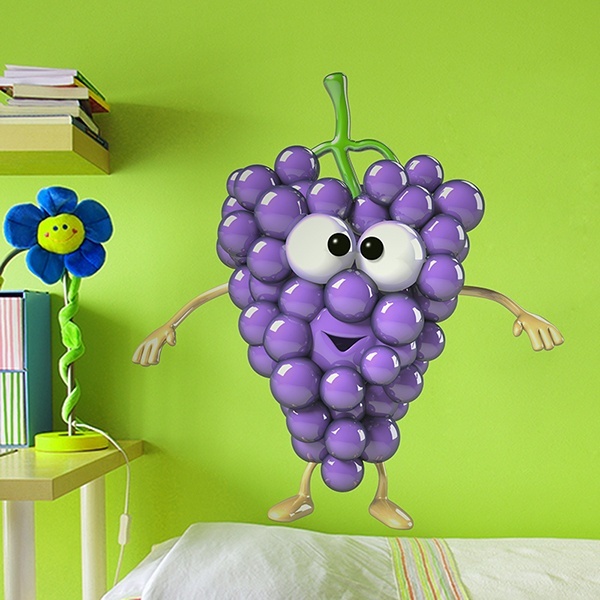 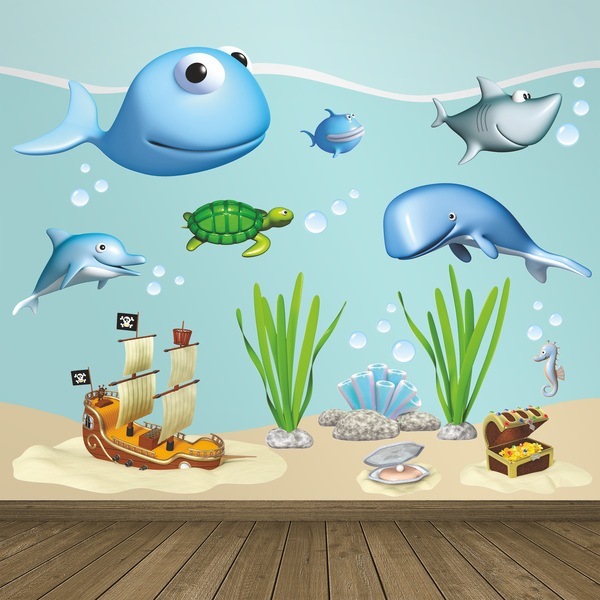 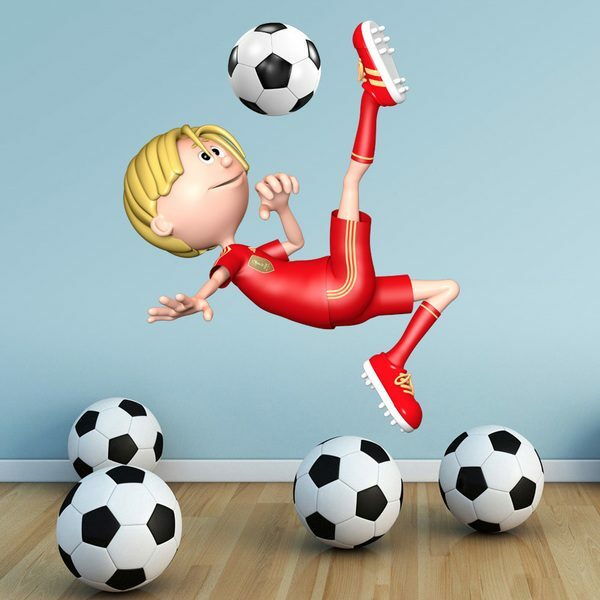 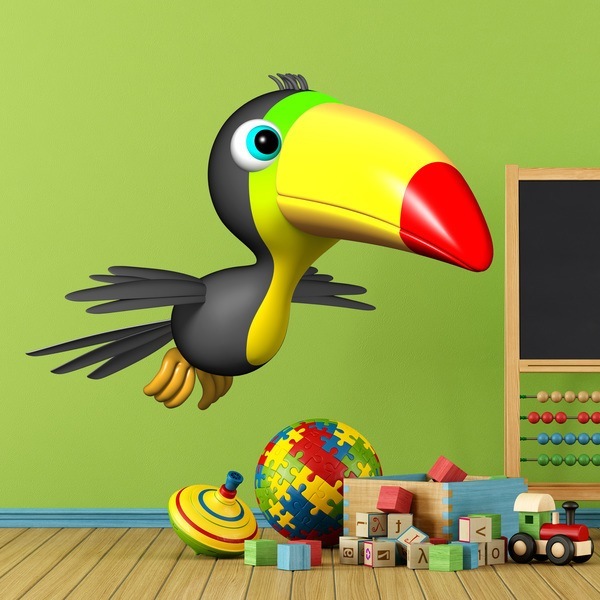 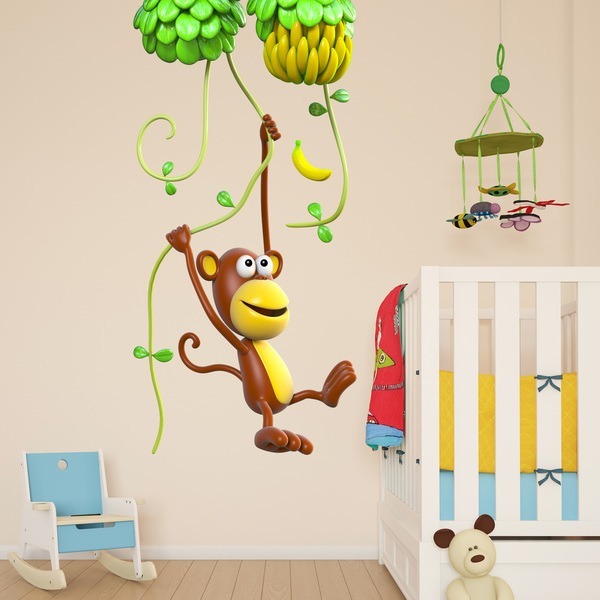 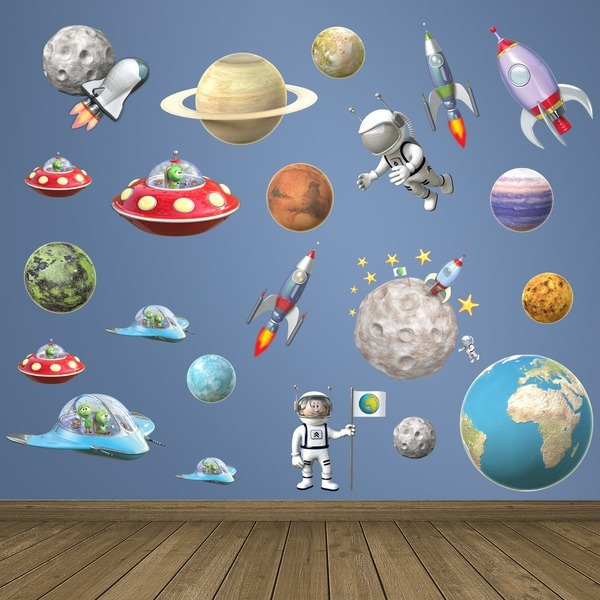 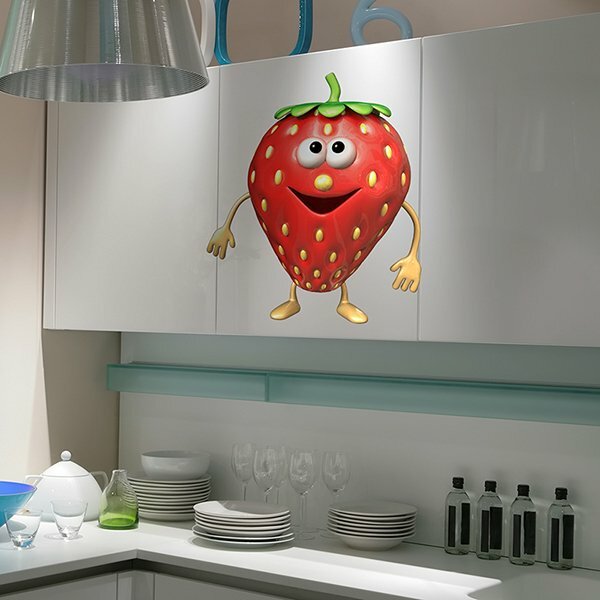 Spectacular 3D's Kids wall sticker by French artist Michel Agullo. 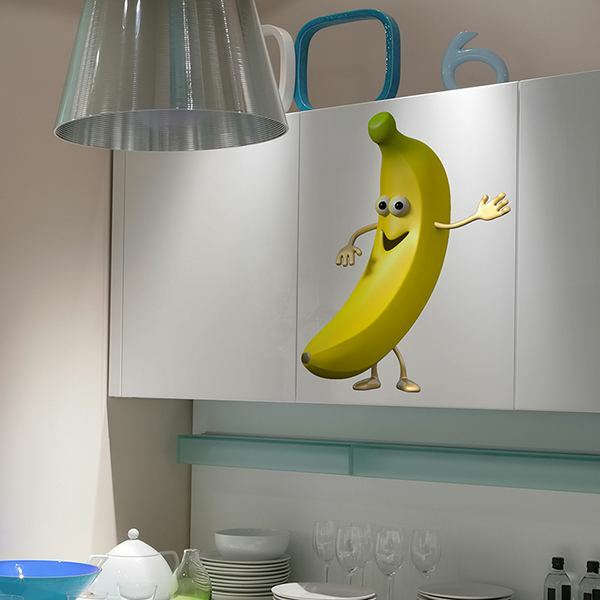 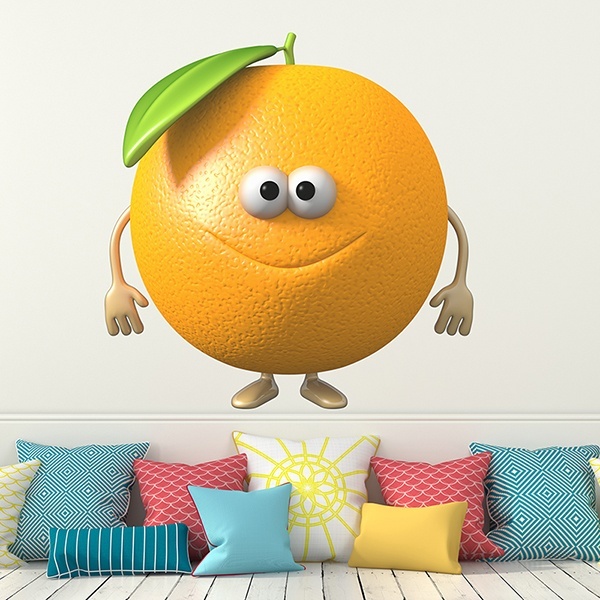 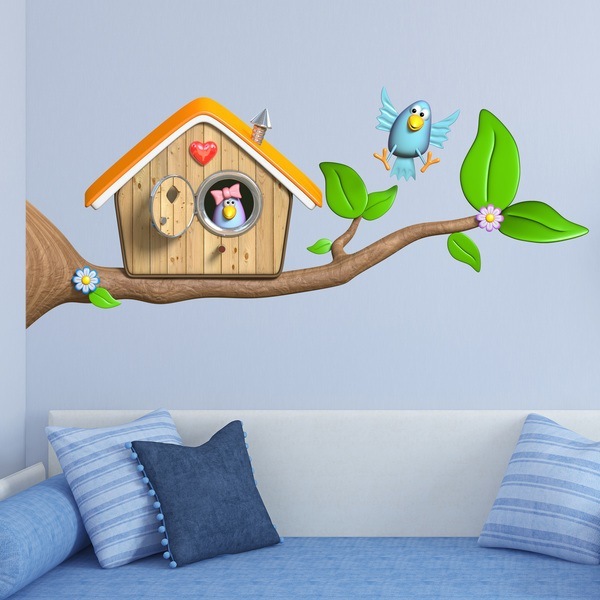 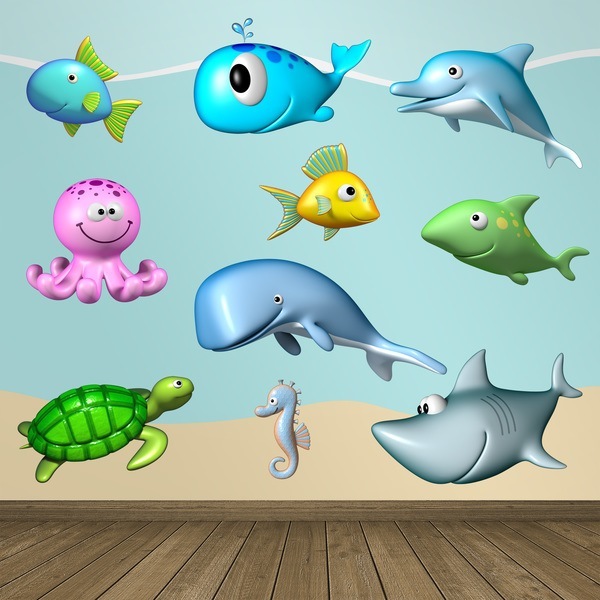 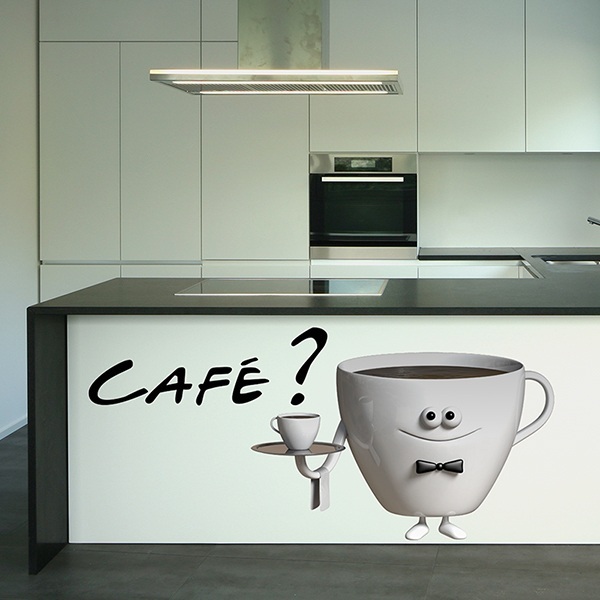 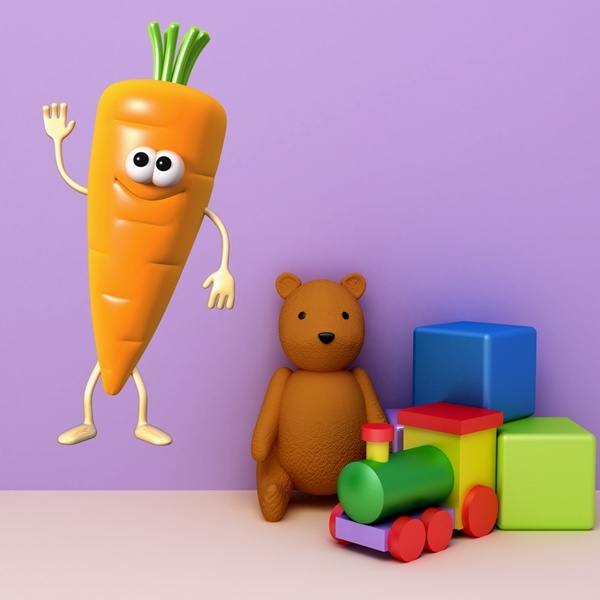 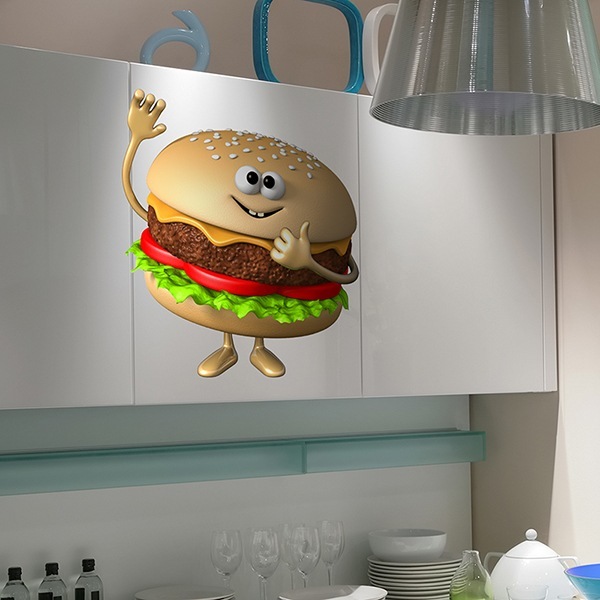 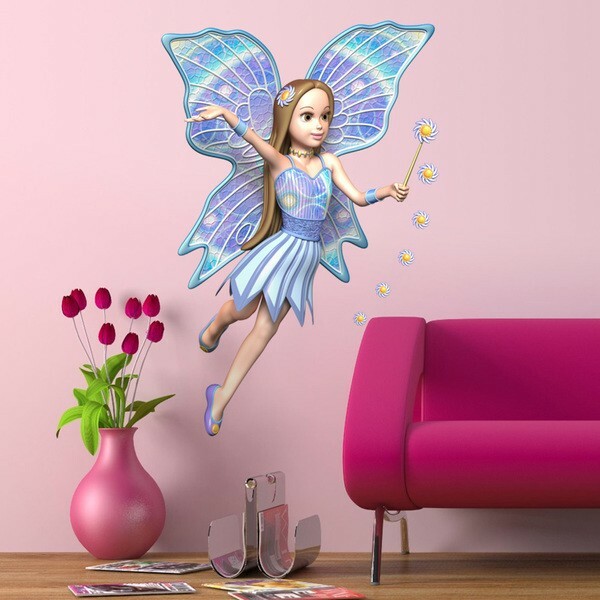 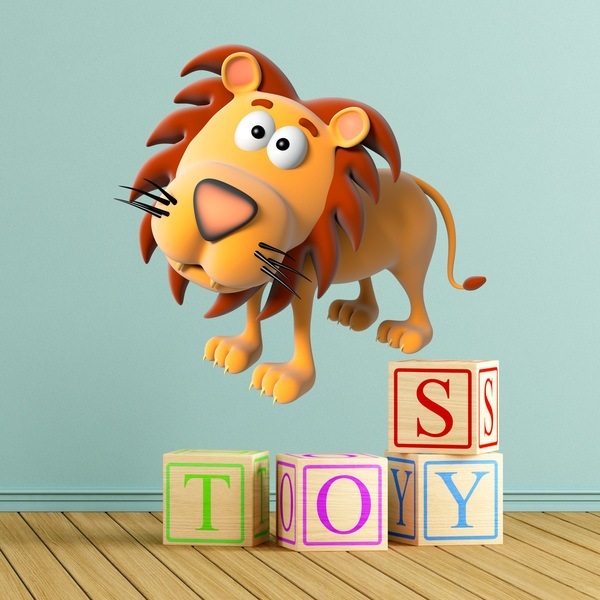 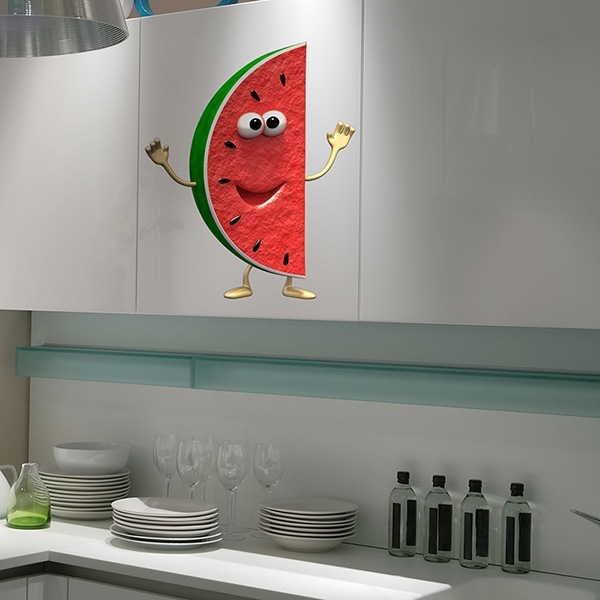 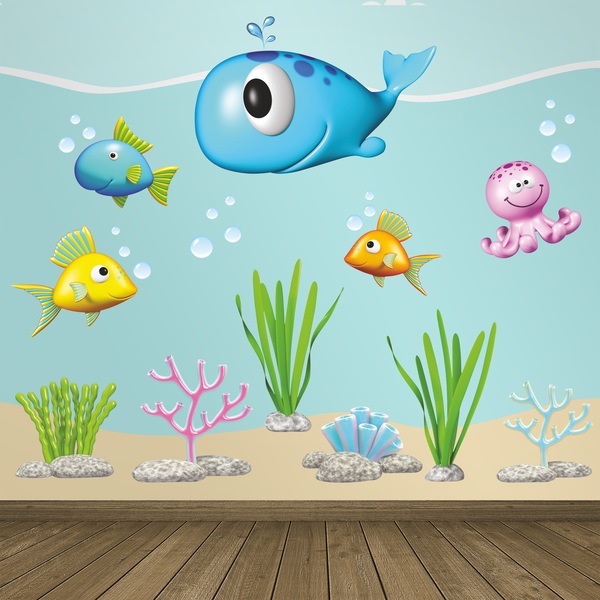 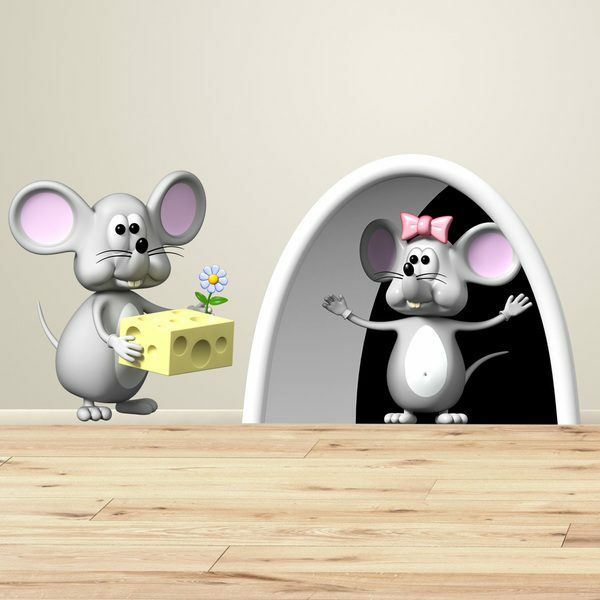 This prestigious 3D illustrator specialized in children's themes has made hundreds of children's designs of wall stickers. 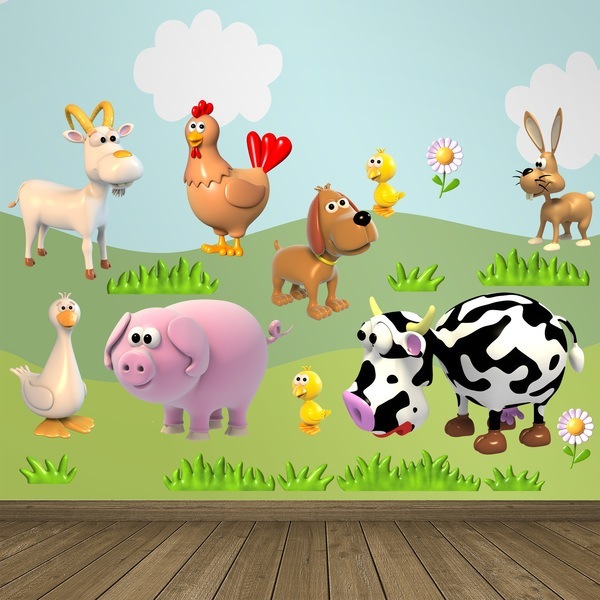 Animals, cars, airplanes, fruits, vegetables, fast food, the tooth fairy, policemen or firemen are among the most demanded stickers of his entire collection. 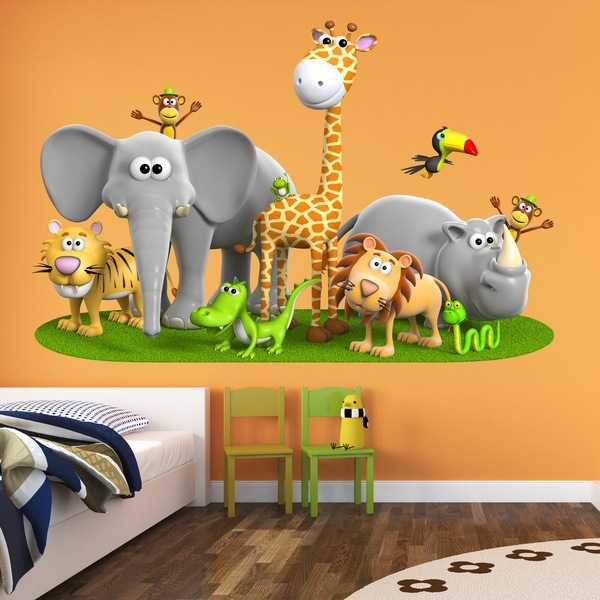 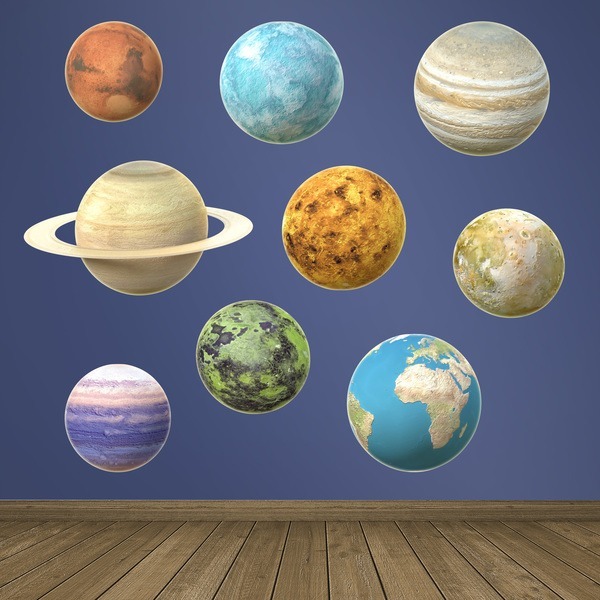 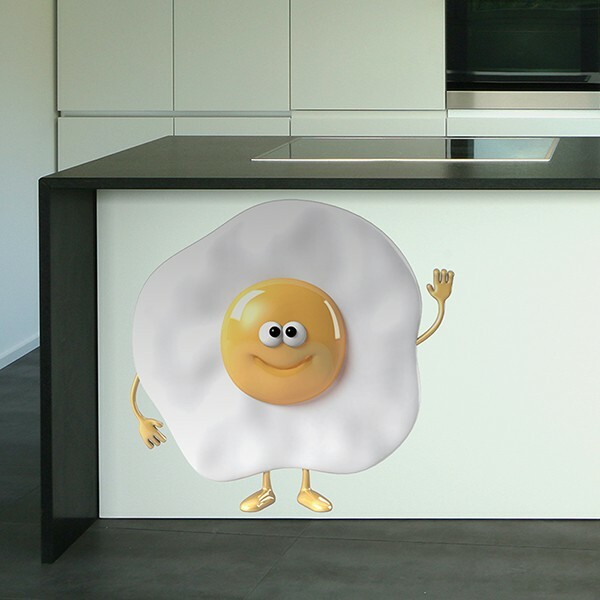 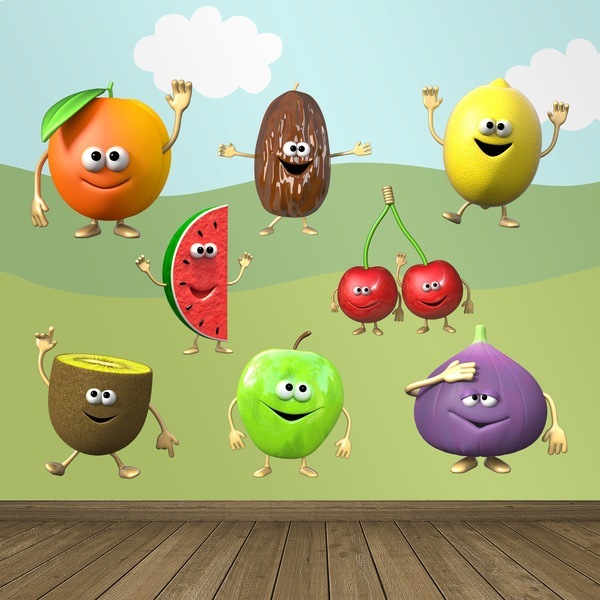 Decorate the room of the small ones or almost any corner of your home with the wide range of this digital artist, that will give volume and depth to the rooms.